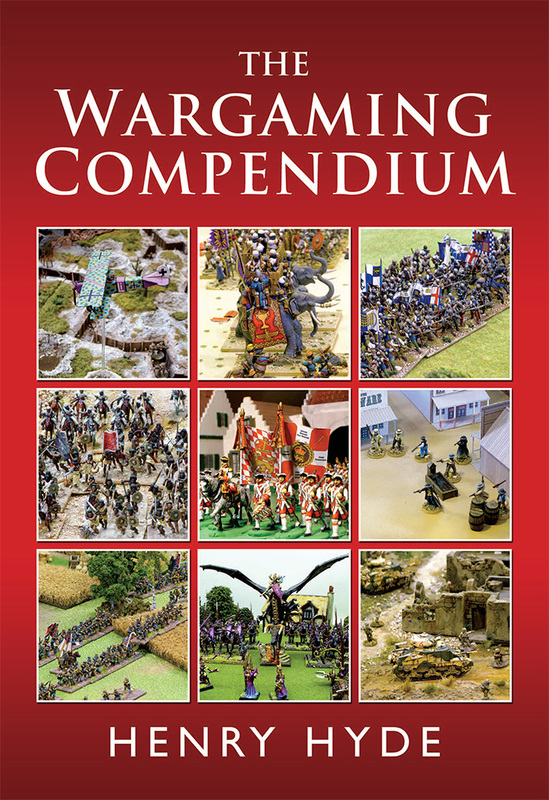 The free downloads area of this site is intended as a bonus for those who have actually purchased a copy of The Wargaming Compendium. Therefore, it is password-protected. In order to access the downloads, click on the link to the downloads page, where you will be asked to enter a password. I have changed the requirement here slightly to accommodate those people who have bought the eBook version (Kindle, iBook, Nook etc), since these formats do not page the page numbers of the original, printed version. WARNING: the password required will be changed at regular intervals. Note that the password is case-sensitive. Latest password change January 24th 2014.